Backhand, Forehand, or Tomahawk. Each type of throwing technique is most effective when used with a disc that fits that style. Whether you are looking for a new driver for maximum distance, a tomahawk disc to get you out of trouble, or a consistent putter, our review guide will give you recommendations for any style of play, level of experience and price range! Disc golf is a game that can be completely different every round you play. 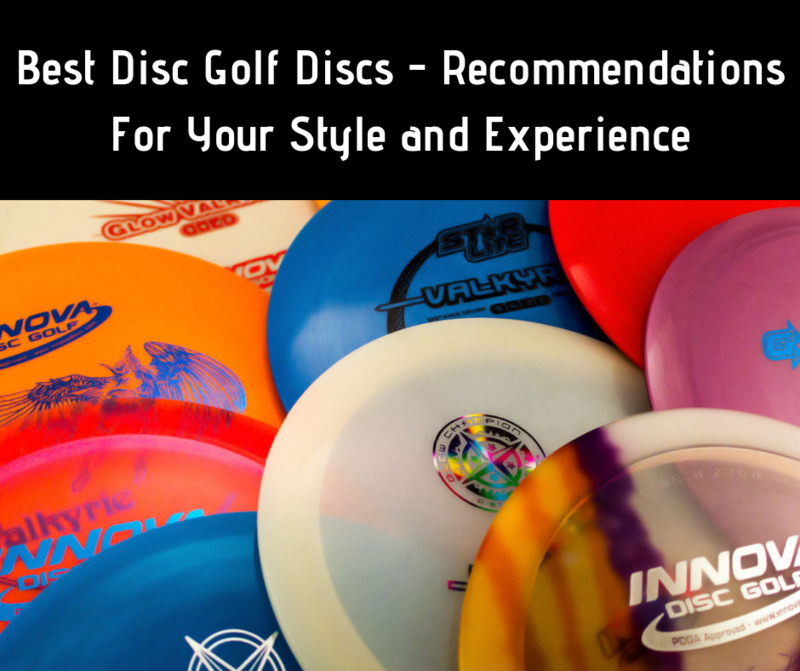 With so much uncertainty on the course, you need to have the right discs needed to provide you with the best opportunity for success. 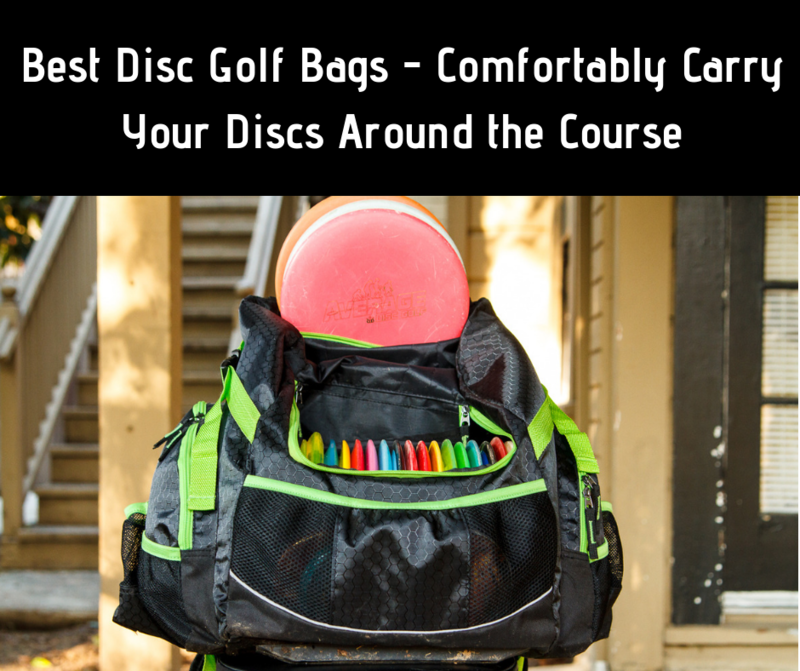 That being said, you need to find the best bag for your needs on the course which allows you to carry all your discs and stay comfortable enough to play! Disc golf allows you to experience all the wonders of the great outdoors. That being said, many disc golf courses feature rough and rugged terrains. 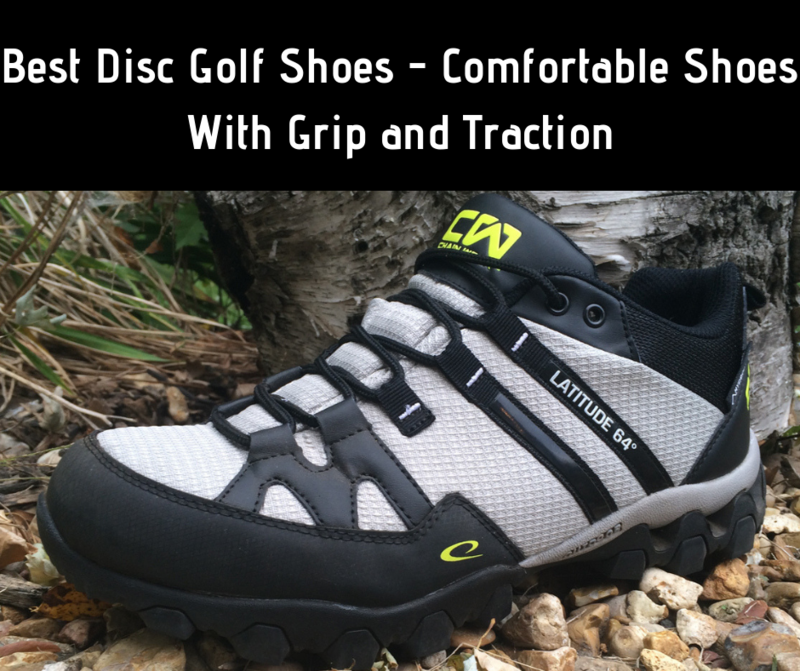 You need disc golf shoes that are not only comfortable, but also will give you the grip and traction in tough terrain that allows you to play safely and allows you to make any shot you might need. 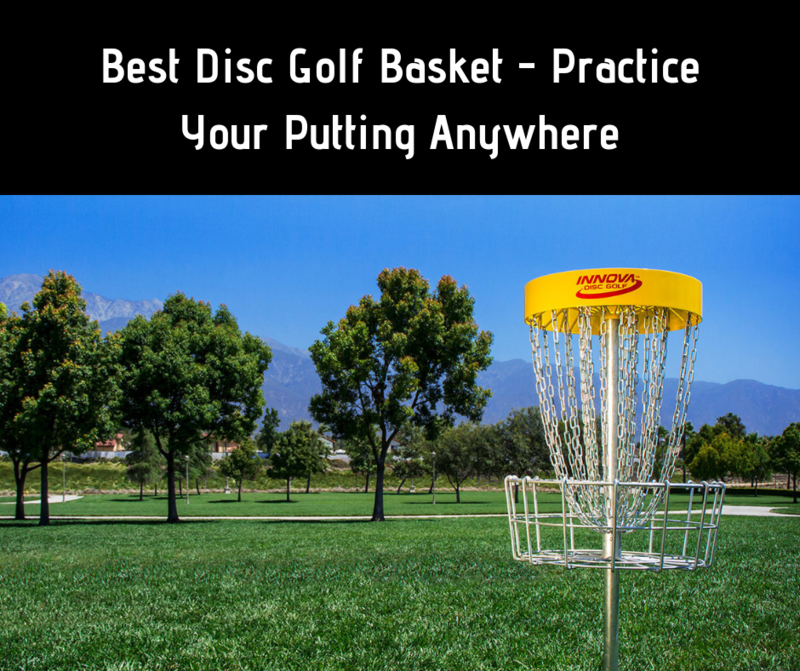 Disc golf is a game of technique, and to improve your technique you need to practice! Practicing your putting while playing will simply not give you enough repetitions to truly increase your ability. By purchasing a training basket, can practice and replicate difficult game like scenarios so you can ace these scenarios once you get back on the course!